On behalf of our entire staff we would like to welcome you to our office. We are delighted that you have chosen us to care for your child's oral health. We are dedicated to providing your child with a positive dental experience, and to providing you with the tools to help your child maintain a healthy mouth. 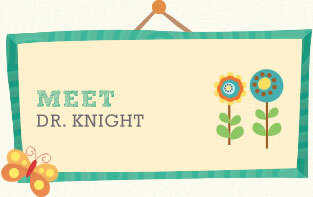 A little bit about our philosophy of patient care: we strive to make each visit easy for your child. 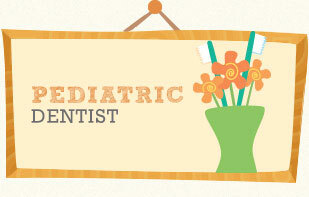 We allow your child to become comfortable with the dental experience at his or her own pace.